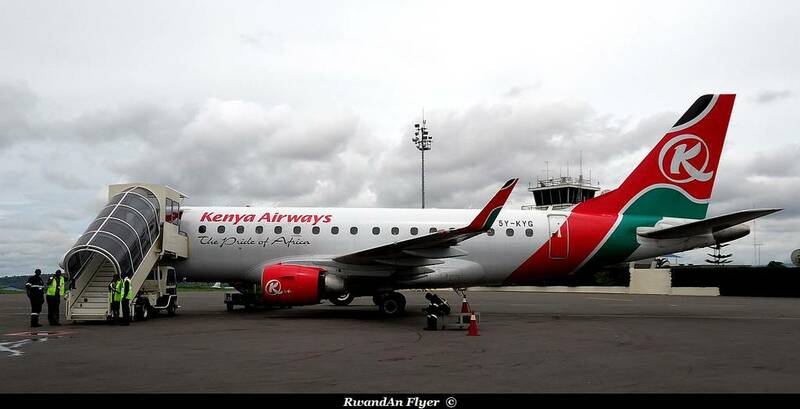 According to Amadeus (27 JUNE 2014), Kenya Airways will now provide 24 flights a week all year round. Current timetables are below (published on 23/02/2014). According to Amadeus (23 FEB 2014), Kenya Airways will add more flights to Kigali, bringing from 21 to 24 the number of weekly flights. There won't no modifications about others flights, you can see timetables, at the bottom of this page. 3 more weekly flights will be added from 03 June 2014, instead of 01 July 2014. According to Amadeus (31 JULY), Kenya Airways has reduced flights to Kigali. The airline serves Kigali 3 times a day, instead of 4 times a day. 2 of 3 daily flights are now operated non stop between Kigali and Nairobi. The overnight service still operated with a stop via Bujumbura and the airline can sell tickets between two cities. Note some of these flights are operated in code share, with Etihad, more infos HERE.